Even after the Aba-Enugu pipeline was repaired, it still had to be shut down as the corporation was hardly getting up to 50% of the products pumped through it. Vandalism! That is the cause of NNPC’s inability to supply enough products to the South East. The NNPC has a depot in Enugu where it pump fuel to through a network of pipelines but desperate fuel thieves would not even allow half of the products sent through these pipes to get to its destination. 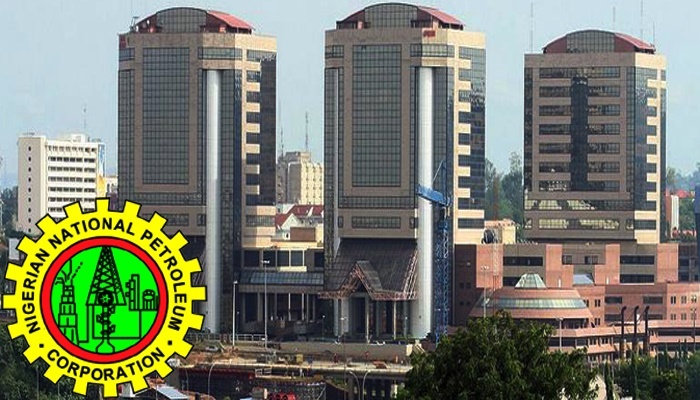 According to the NNPC, sometimes, less than 50% of the products actually gets to the depot. According to the Group Managing Director of NNPC, Maikanti Baru, the incessant vandalism occurs mostly on the Aba-Enugu products’ pipeline, which has suffered about 700 breaches. Baru said this has hampered efficient supply and distribution of petroleum products not only in Enugu State, but in the entire South-East, and partly in the North-Central and North-East. This was part of the NNPC’s challenges that Baru tabled before Enugu State governor, Ifeanyi Ugwuanyi, in a meeting with him at the Government House in Enugu. In a statement issued on Sunday by the Group General Manager, Group Public Affairs Division, NNPC, Ndu Ughamadu, the NNPC boss had explained that even after the Aba-Enugu pipeline was repaired, it still had to be shut down as the corporation was hardly getting up to 50% of the products pumped through it. Baru said the Osisioma and Nsirimo areas (both in Abia State) as well as Ishiagu (in Ebonyi State) were the major vandalism flashpoints along the line where illegal connections for diversion of products had been observed almost on a daily basis.